The Gambia Ireland Volunteers in Education (GIVE) had its origins way back in 1974 when two young country teachers, Joe Griffin, from Lispole, Co. Kerry, and Micheal McHugh, from Sligo, met while working in a new school, Scoil Cholmcille, Tallaght. Joe Griffin went on to become School Principal in Scoil Cholmcille in Ballybrack, Co. Dublin and later Ashfield College, Templeogue. Michael McHugh progressed to become CEO of the INTO Credit Union, Comhar Linn. Then in 2008 Joe Griffin took early retirement but soon felt he had more to give. 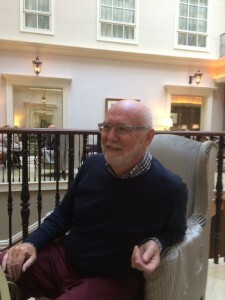 Fortuitously Michael was at hand and he invited Joe to join himself and John Carr the then Secretary General of the INTO to accompany them on a mission to The Gambia, where both had become seriously involved in Education related projects. After a one week fact finding mission where Joe met many stake holders in Education in the Gambia, he identified the perfect niche. 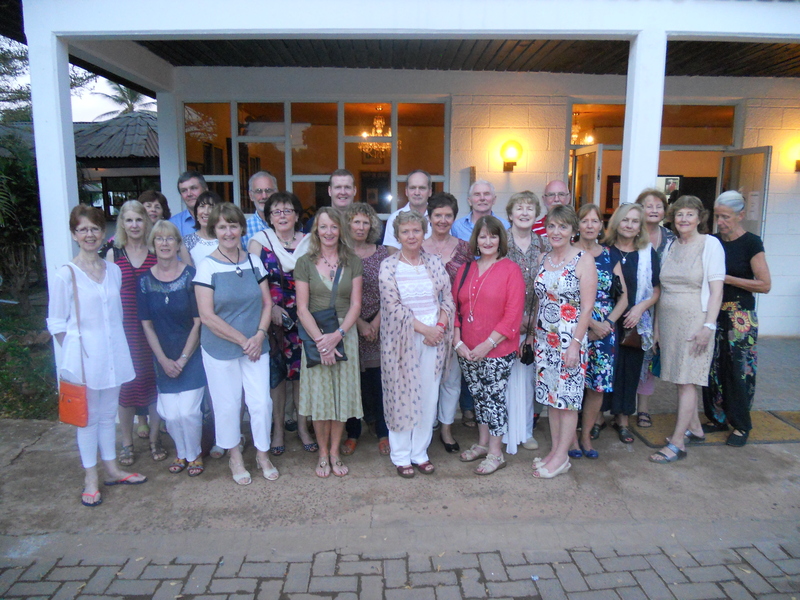 He was keenly aware that home in Ireland many teachers had retired and would be willing and able to give some of their time and expertise for a short period (six weeks approximately) to help support their colleagues in The Gambia. On Joe’s return to Ireland he set about publicising the need for support in The Gambia. An adventurous group of nine teachers volunteered to help set up GIVE. 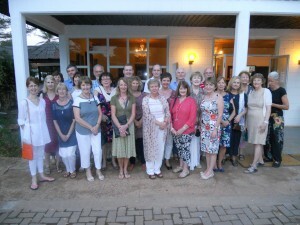 They travelled to The Gambia in January 2011 for the inaugural fact finding project. Our logo says it all, the legend of the ‘Salmon of Knowledge’ epitomizes what we stand for – the imparting of knowledge, the love of learning, the power of education, the appreciation of culture, the development of understanding between people and nations. GIVE is now a signatory of Comhlámh. The GIVE mission has just begun. Come join us and enjoy the journey! If you wish to participate in any of the volunteering areas or indeed if you have any suggestions on any other area please complete the ‘contact us’ form or phone Joe Griffin (Mobile: (+353) 87 225 5040).